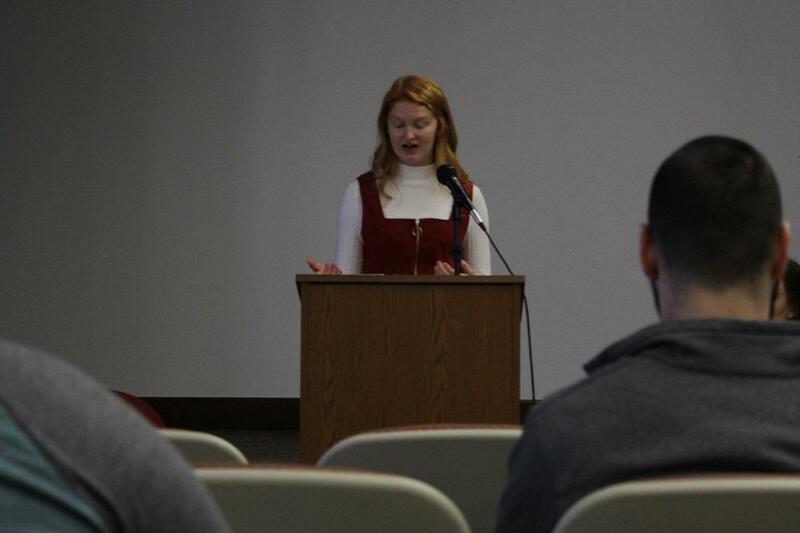 The Undergraduate Conference on Literature, Language, and Culture is an annual event sponsored by the WKU English department, with generous support from the Provost's Initiatives for Excellence. 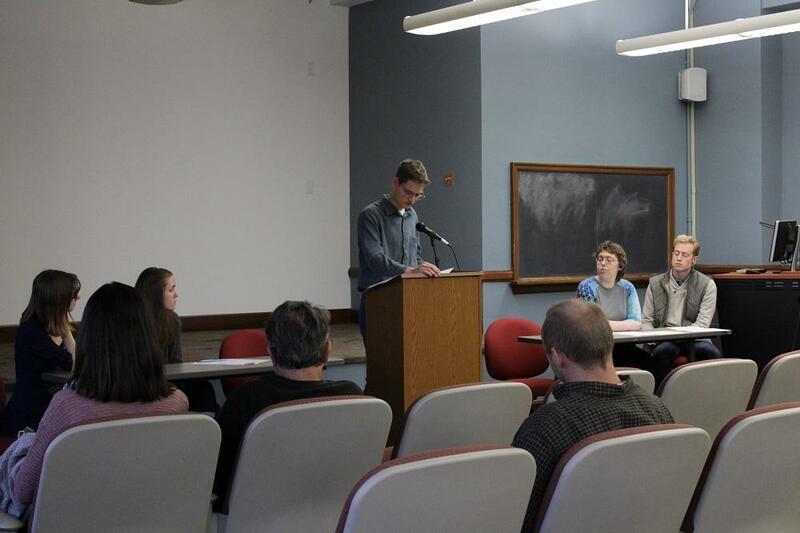 The conference features original analytical essays written by undergraduate students. Students are invited to submit short (five page) versions of any paper they have written in a WKU English class during the year leading up to each conference. Graduate students in the English M.A. program evaluate the submissions and select up to fifteen participants. At the conference, the selected students read their papers as a part of panels organized around similar themes. A brief question and answer period follows each panel. 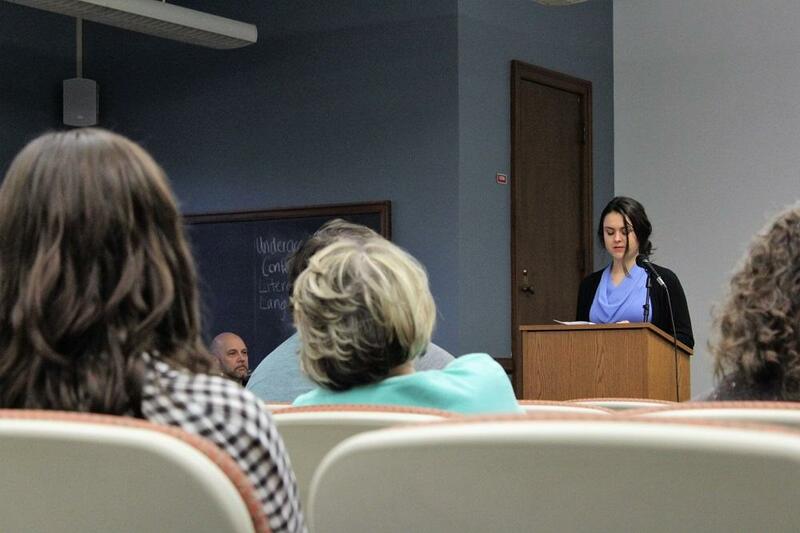 The conference, which is free, is attended by faculty, students, and members of the public. The students who read at the conference are especially encouraged to invite teachers, friends, and family. 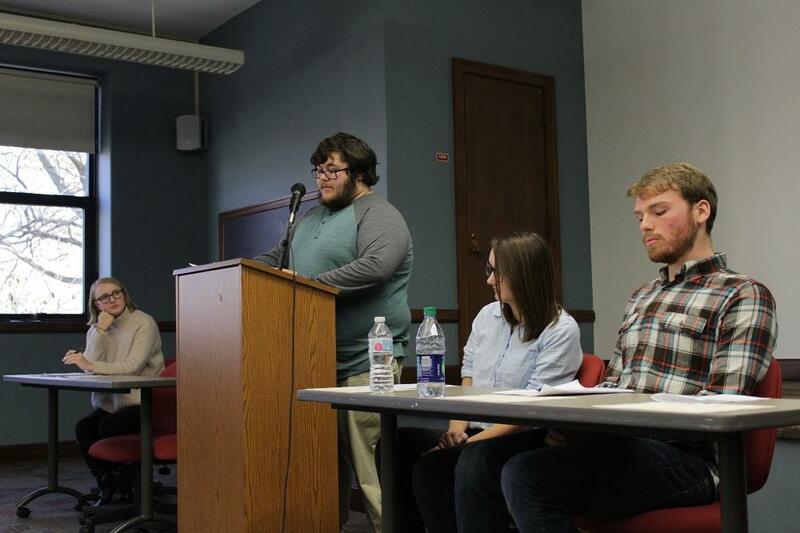 The conference is a significant event for students in the English department. 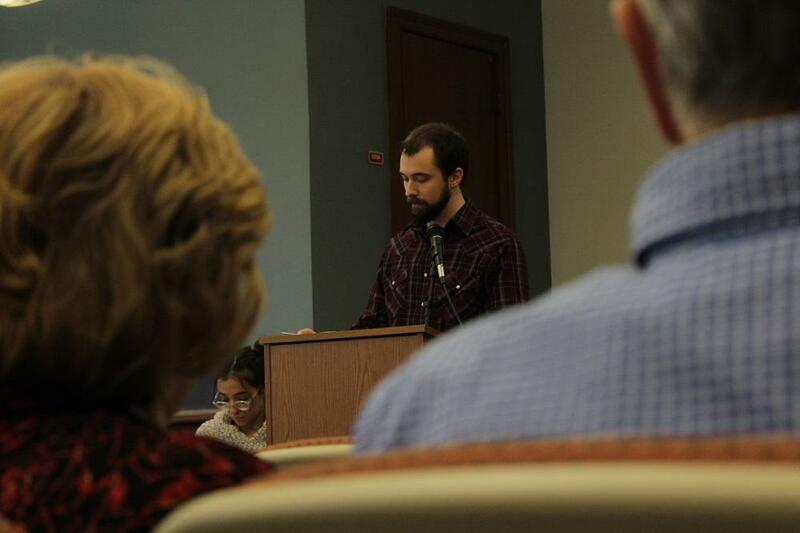 It is the only chance that English literature students have to share their analytical work in a public forum. It exposes them to the type of setting that they may experience in graduate school or as professionals and gives them practice in public speaking. As such, it strongly reinforces WKU's commitment to strong communication (oral and written), critical thinking, active learning, and especially student engagement. If you have questions, please contact Dr. Ted Hovet (ted.hovet@wku.edu).